- Special class for nurturing the new believers in christ. 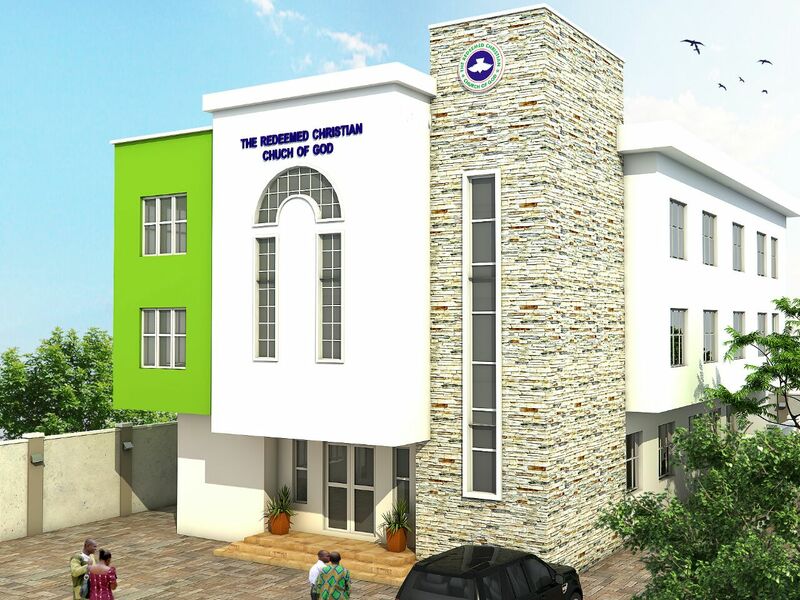 See the list of our house fellowship centers in order to locate and join any that is closest to you. Every Tuesday. 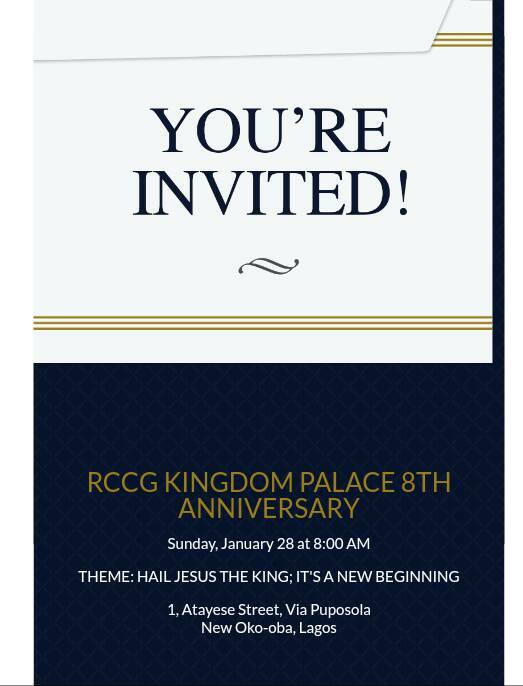 6.30pm – 8.00pm. 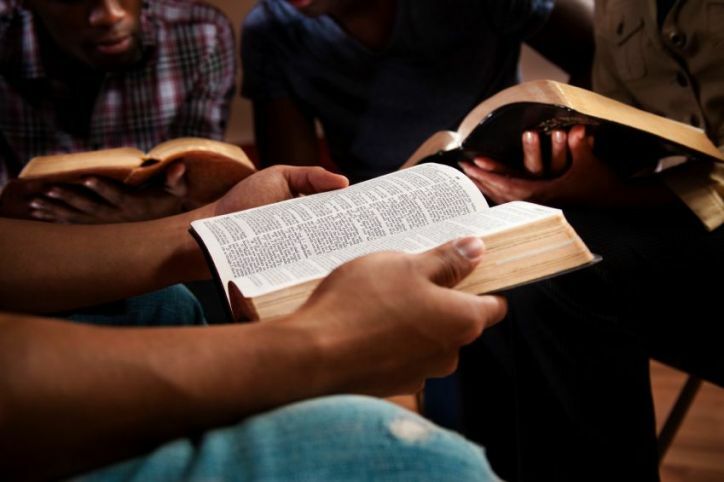 Digging deep is a bible study service, designed for growth thirty Christians; Digging deep also offers the audience with the opportunity to ask questions. Every Thursday. 6.30pm – 8.00pm. 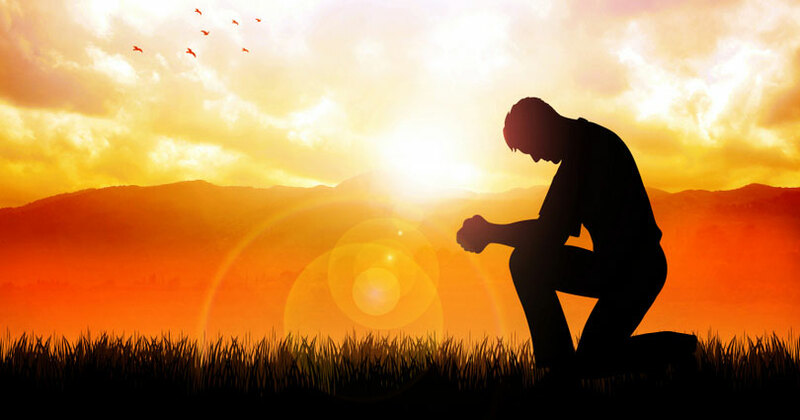 The faith clinic is a weekly prayer meeting service, where God answers prayers. 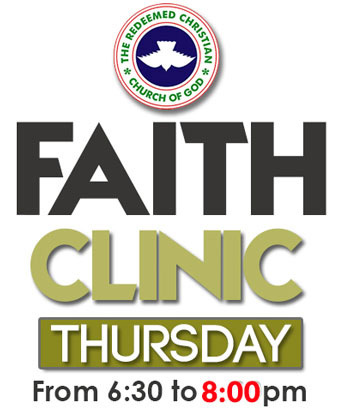 You are invited the hour of solution in this thursday's faith clinic service.